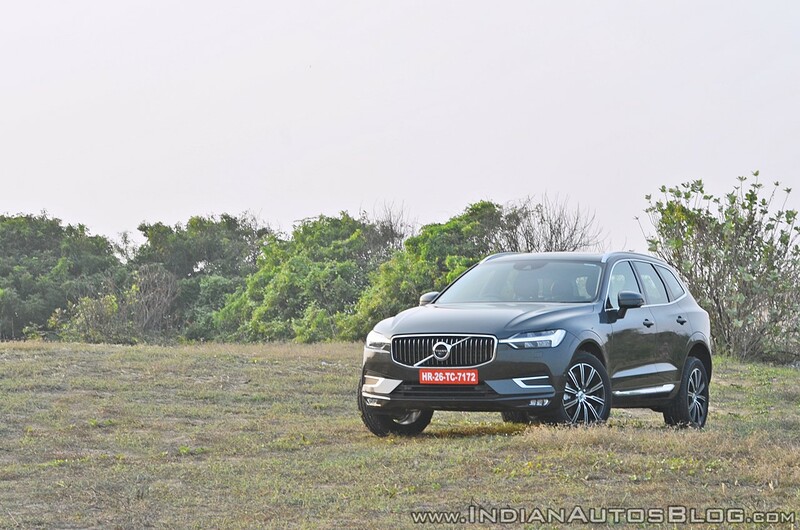 Volvo has announced plans to expand its locally assembled portfolio in India by 2019. After the Volvo XC90 and Volvo S90, the company will start assembling the Volvo XC60 and Volvo XC90 Excellence here. The second-gen Volvo XC60's assembly in India will commence by September. We started XC90 in October last year and quickly followed by S90. We will also be doing the same for XC60 this year. This is expected by around September. In December last year, the Ironmark brand's local chief had revealed that there's a plan to assemble the Volvo V90 Cross Country as well. Volvo was the first company to offer a plug-in hybrid SUV in India when it launched the Volvo XC90 Excellence in September 2016. Now, the Swedish automaker plans to become the first company to locally assemble a PHEV in the country with this flagship SUV. "Our aim is to be the first automotive producer in India to locally produce a plug-in hybrid, and we are going to do it next year," Frump said. Locally assembling PHEVs is not the only way Volvo will push eco-friendly vehicles. The company is studying how it can launch the Volvo XC40 EV, which will debut in 2019, in India. 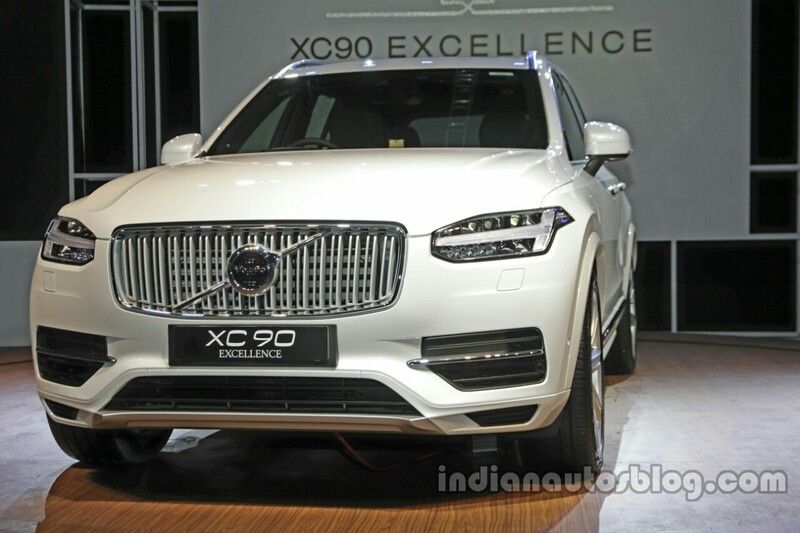 The Volvo XC90 Excellence will become India's first locally assembled PHEV. Volvo assembles PVs in India at a plant near Bengaluru, shared with Volvo commercial vehicles. With the expansion of CKD models, the company expects their sales to account for around 50% of its volume. As for the CMA platform-based Volvo XC40, it will remain a CBU import sourced from the Ghent plant (Belgium).